Love vintage brooch bouquets? Don’t want to spend hundreds of dollars? Make your own! 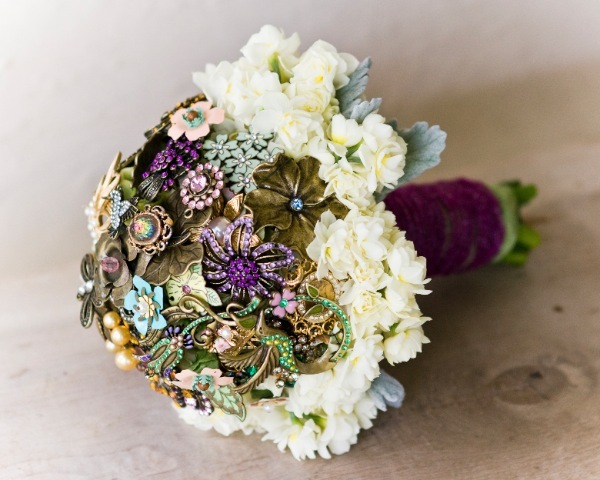 I found a handy vintage brooch bouquet tutorial over at FancyPants Weddings.